Deposits outvalued loans at UAE-based banks by Dh85 billion ($23 billion) during the first 11 months of 2018, a media report said, citing the Central Bank of United Arab Emirates. The Eligible Liquid Assets Ratio rose by the end of November to 17 per cent from 16.5 per cent in October with the Capital Adequacy Ratio up to 18.2 per cent, a significant growth that reflects the UAE banking sector's robust solvency position, reported state-run news agency Wam. The continued rise in interest rates over the past period drove demand for deposits, being a safe investment vehicle to earn respectable returns. According to the CBUAE figures, aggregate deposits at UAE-based banks surged to circa 1.739 trillion by the end of November 2018, Dh112 billion up from Dh1.627 trillion by the end of December 2017. The growth was driven by an increase in residents' deposits to circa Dh1.535 trillion by the end of November 2018 as compared to Dh1.435 trillion by end of December 2017. 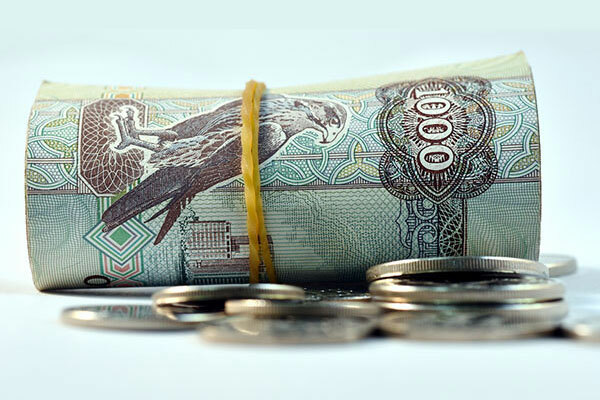 In addition, government deposits jumped from Dh212 billion to Dh303.5 billion during the same period. On the credit side, total loans hit Dh1.653 trillion in November 2018, as compared to Dh1.58 trillion by the end of December 2017. The once-growing gap between loans and deposits started to narrow during the first half of 2017, before liquidity started to rebound by the end of Q3 of the same year, which caused deposits to outvalue loans again.